This year, I’m learning to live with less in my 2014 Simplicity theme year. That means finding innovative ways to save money so we can spend our money in the places we really need to (or want to). Ever since I started running, I’ve been using bath salts more and more, and I love them. And the recipe is so simple (and includes a cheat!) – and best of all, they make great and inexpensive gifts. 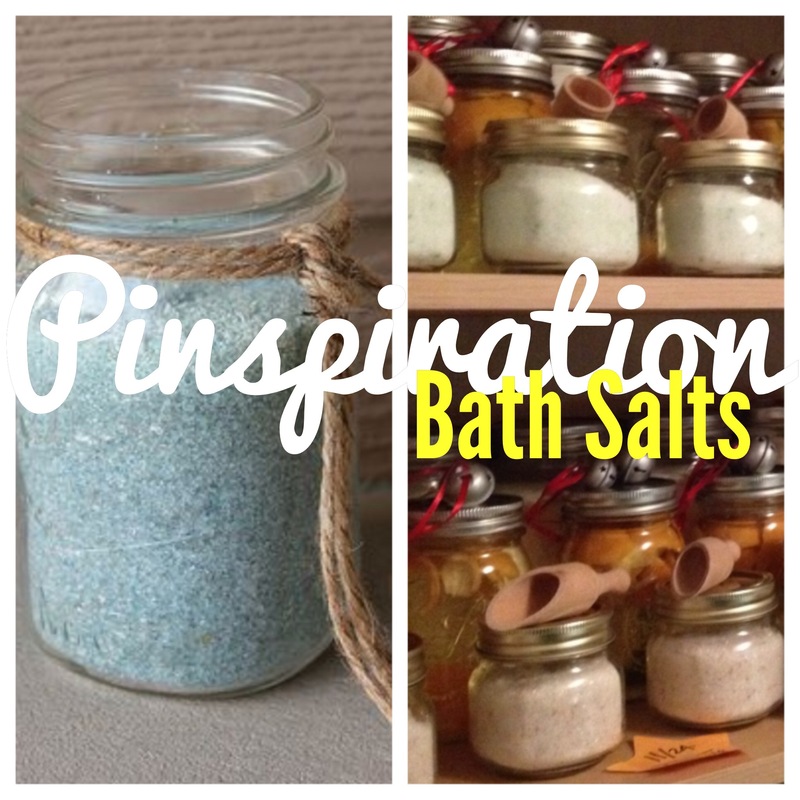 Pinspiration: Soaking Bath Salts. This easy, useful project can be completed in 15 minutes. And recipes save your tired, achy muscles and make cute, inexpensive gifts. We made these gifts for all of our kids teachers, our friends and our family (and I saved a few for myself, too). These hard-working bath salts remove toxins from the body, relax muscles and help calm the spirit. They are so easy to make – worth it! 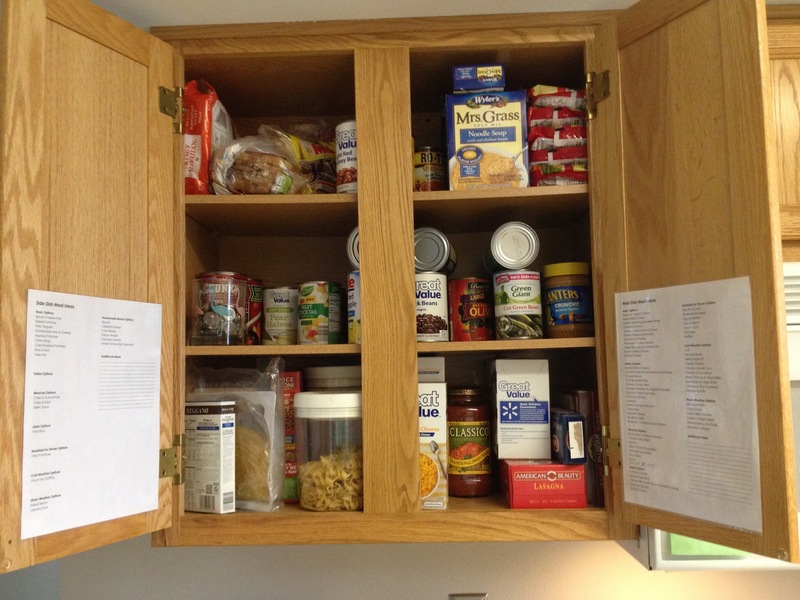 The prime locations in your house need to be top priority for organization. Keep these in shape and it will make your life more organized, less cluttered and much easier. What you use daily should have the prime location – everywhere. If you’re going to look at something every day, make sure you use it every day. You have plenty of storage places that are less visible for non-essential or less used items, make sure you store everything accordingly to how often it is used. We keep our main meal preparation ingredients in the kitchen and all of our extra food storage items are stored the pantry. This year, I’m learning to live with less in my 2014 Simplicity theme year. That means finding innovative ways to save money so we can spend our money in the places we really need to (or want to). I saw this idea on Pinterest and just had to try it. 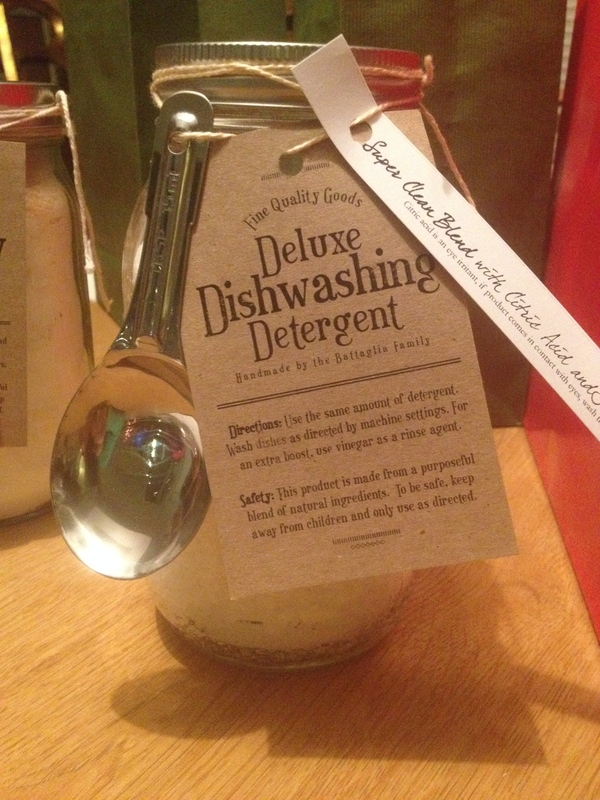 Homemade dishwashing detergent for the dishwasher! And the recipe is so simple – and best of all, it saves you money each year. 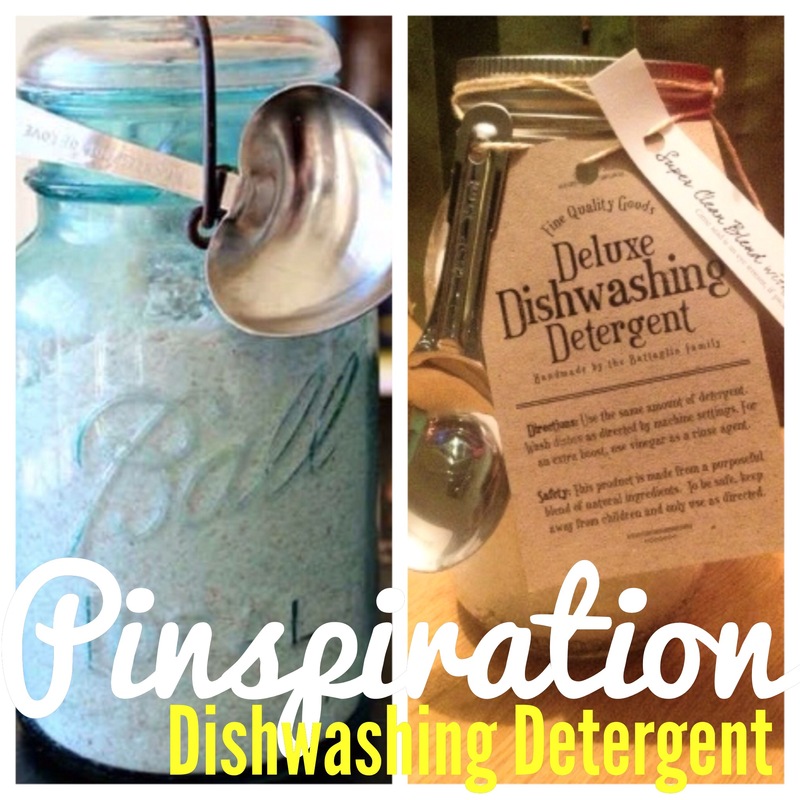 Pinspiration: Dishwashing Detergent. This easy, useful project can be completed in 15 minutes. And it helps you save money and gives you much cleaner dishes! I’ve been using this dishwashing detergent in my dishwasher exclusively for about 6 months now and I love it. The detergent works great and cleans everything! Store detergent mix in an airtight container. We use the same amount as we did with “store-bought” dishwashing detergent. Because of the salt in the recipe, you may need to use the tablespoon to break apart the chunks of detergent. I used the chunkier pieces in the open detergent holder and used the powdery pieces in the holder that closed. 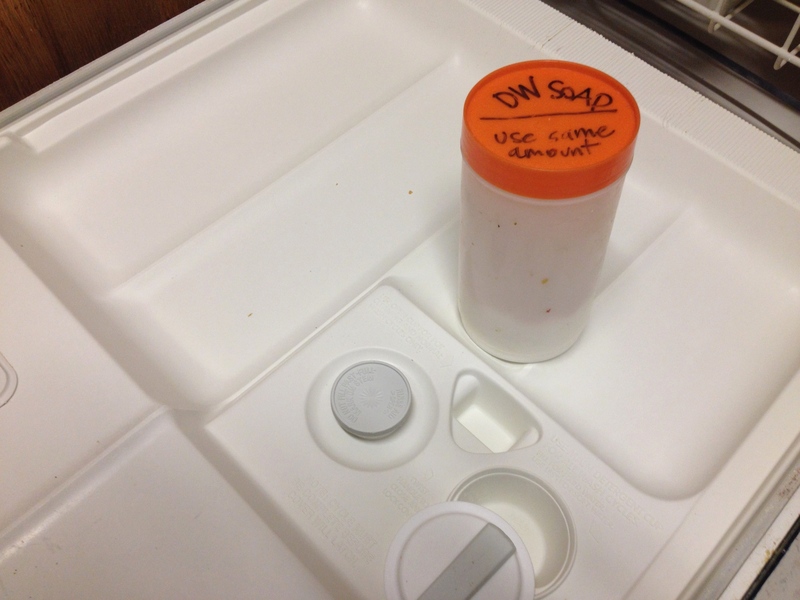 Use vinegar as your rinse agent – just pour it right in the dispenser. This is the cleanest our dishes have ever been! Seriously, we used to have so much residue on our dishes, I’d pre-scrub them before company came over because I was embarrassed of them. Not anymore, the natural mix of this dishwashing detergent makes clean, sparkling dishes every time. It has even cleaned our dishwasher substantially! Cute packaging makes it a great gift. Store detergent in mason jars and add a tablespoon as trimming. Then you can easily gift this to everyone you know and start them on their path to more frugal, and still amazing dishwashing detergent. This year, I’m learning to live with less in my 2014 Simplicity theme year. That means finding innovative ways to save money so we can spend our money in the places we really need to (or want to). I saw this idea on Pinterest and just had to try it. 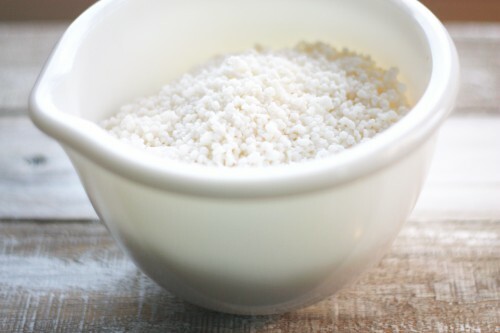 Homemade sensitive skin laundry detergent! And the recipe is so simple – and best of all, it saves you hundreds of dollars a year. Pinspiration: Citrus Cleaner. This easy, useful project can be completed in 15 minutes. And it helps save your household surfaces because it works on nearly everything! 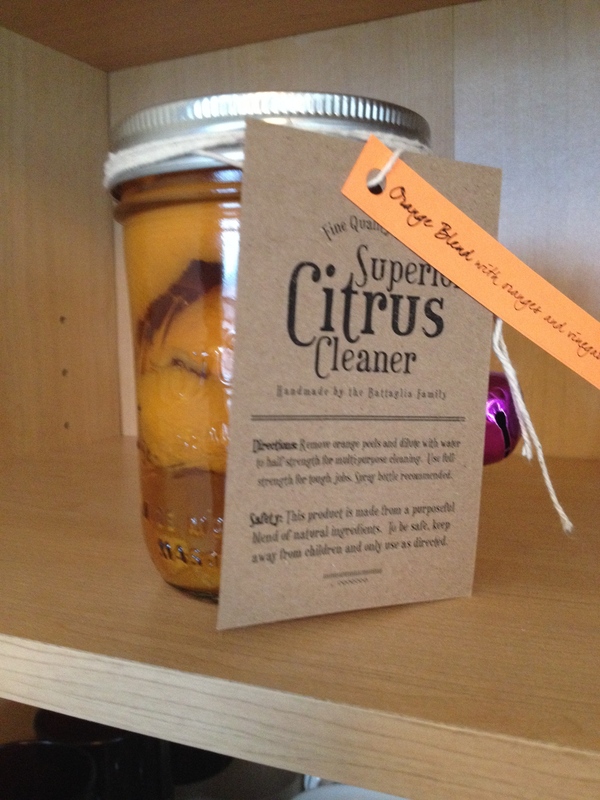 This cleaner also saves you money, and reduce your environmental impact (because vinegar and orange peels are natural ingredients, not harsh chemicals that can leach into the water supply). I’ve made this cleaner for many people as gifts and everyone seems to love it! This mild, hard-working cleaner is fantastic and long-lasting! This year, I’m learning to live with less in my 2014 Simplicity theme year. And that means repurposing items in a creative way to make them useful again. I saw this idea on Pinterest and I loved it. Coin magnets! It’s an easy project that is useful and repurposed old coins and other favorite trinkets. Pinspiration: Coin Magnets. This is a cute and easy project that you can complete in 15 minutes (hands-on time). And help you repurpose items you already own. 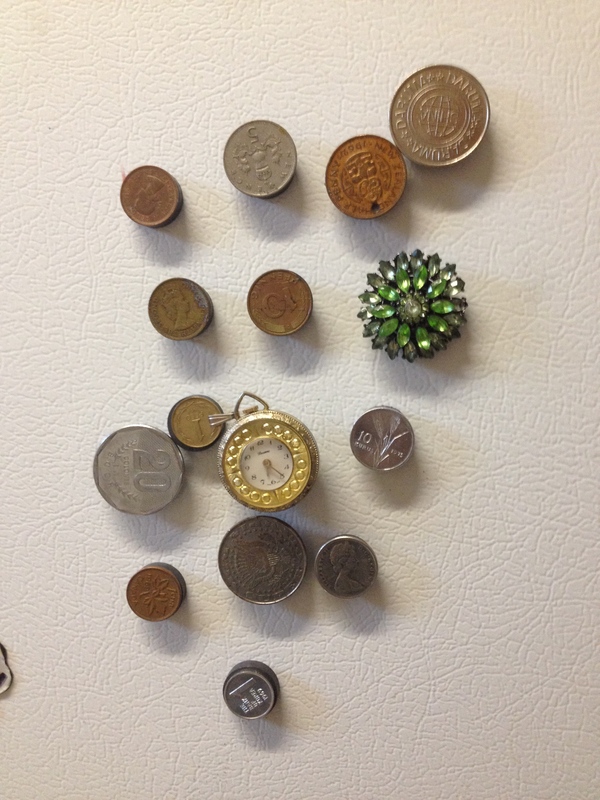 I used coins from around our house, my grandmother’s old pocket watch and a favorite pin that had a broken backing. Now all of these items are something usable for our family. This year, I’m learning to live with less in my 2014 Simplicity theme year. That means finding innovative ways to save money so we can spend our money in the places we really need to (or want to). I saw this idea on Pinterest and just had to try it. 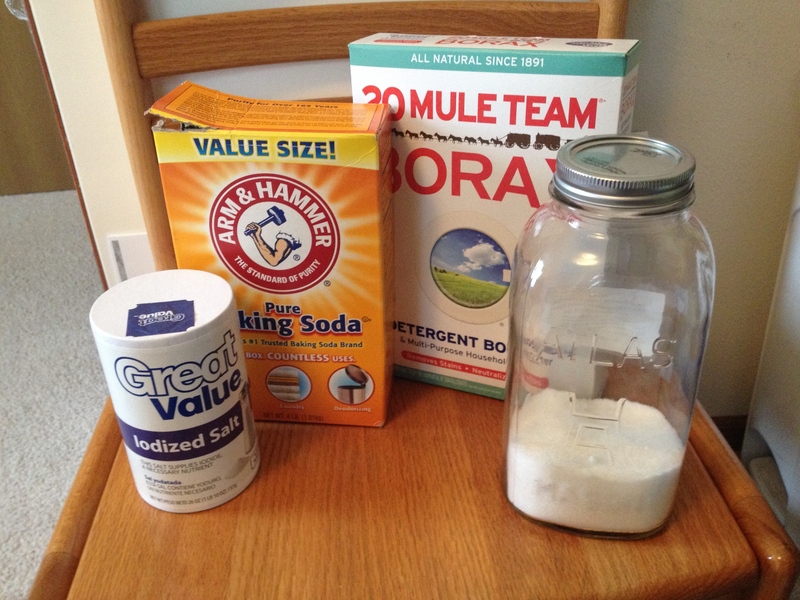 Homemade laundry detergent! And the recipe is so simple – and best of all, it saves you hundreds of dollars a year. 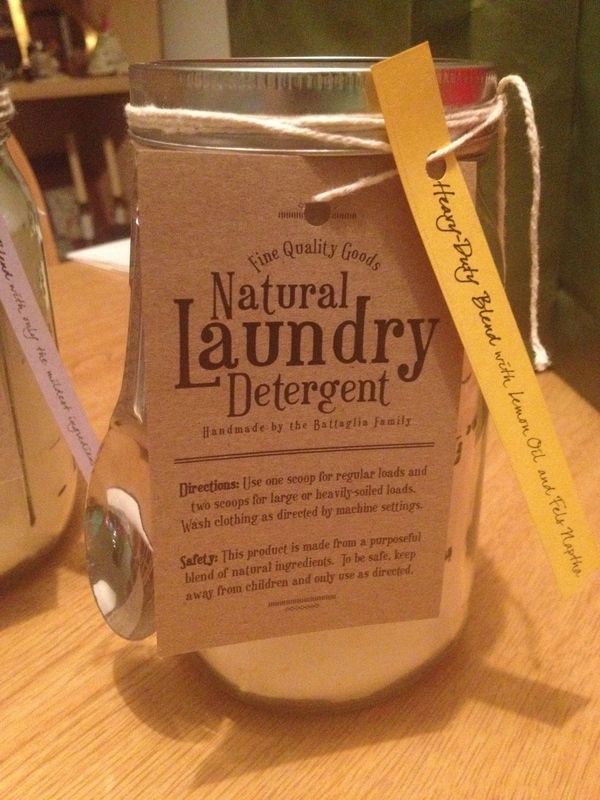 Pinspiration: Natural Laundry Detergent. This easy, useful project can be completed in 15 minutes. And it helps you save money, reduce your environmental impact (if you use liquid laundry detergent – you’re paying for them to transfer the liquid, water, to your store). I’ve been using this laundry detergent exclusively for about 6 months now and I love it. The detergent works great, smells great and is so easy to make – worth it! We have 96 intervals of 15 minutes every day, meaning you have many opportunities to make a difference. Each day this month, I’m giving you a 15-minute project idea. Pick your favorites to improve your day, yourself or your world. I promise you have time for this. I’ve heard it takes 21 days to develop a habit. I suggest you try to do something for 31 days (the whole month). You’ll be glad you did. The truth of the matter is that my blogs weren’t written in 15 minutes for 31 days. My 15 minute a day posts for you took me about an hour and sometimes I’d write 2-3 per day and schedule them for the daily publish date. But, I got through it and I’ve learned something coming out the other side of this great experiment. You can do anything for 31 days, if you put you mind to it. By following this simple, targeted solution, you’ll see just what I mean.